In early April, the so-called Panama Papers were leaked. It consists of a massive number of documents (2.6 terabyte) that make it very clear how rich politicians, athletes, businessmen and companies divert money via shady constructions in tax havens – sometimes used to mask slush money, hide criminal pay offs, or seek anonymity. Once again, Dutch letterbox companies play a dubious role. SOMO has been doing research for years on how multinational corporations manage to avoid taxes, as well as the harmful effects it has on citizens and governments who miss out on tax revenues. Tax revenues that are earmarked for public services, such as schools, hospitals, and infrastructure. 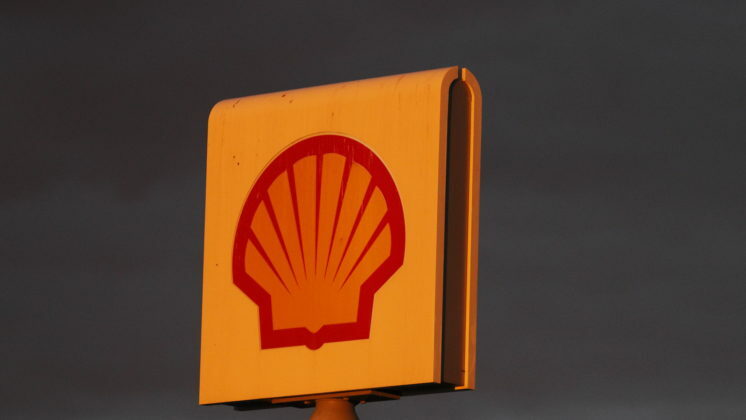 The Netherlands plays an important role in these investigations, because it’s a conduit country for the international business world in all sorts of tax dodging constructions. Through fiscal policies and tax treaties, the Dutch government aims to stimulate investments which, in reality, make it very easy to set up artificial structures that are used for tax dodging. This is why the Netherlands is the second largest investor in the world, behind the US, with almost 80% of investments flowing through letterbox companies. It’s not just the letterbox companies that lead to lost tax revenues. 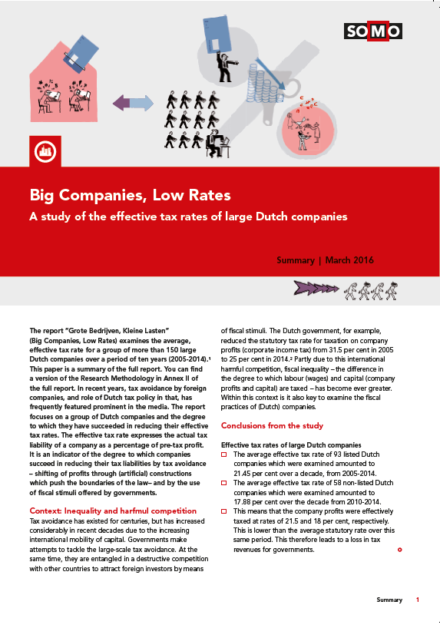 The recent research report Big Companies, Low Rates by SOMO – commissioned by labour union FNV – shows that large Dutch companies also pay too little taxes. 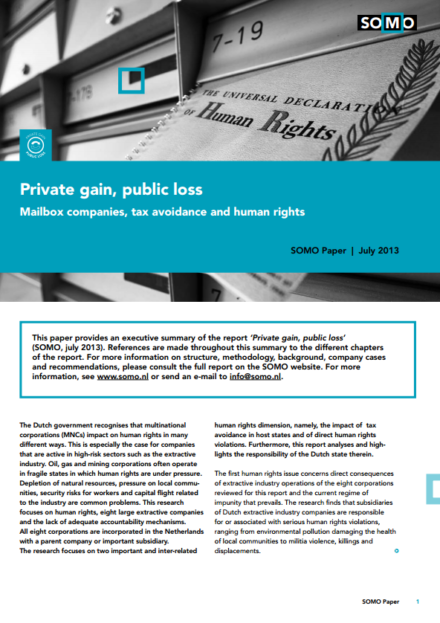 SOMO investigated the human rights violations of foreign extractive companies with mailbox companies in the Netherlands. This 2013 study Private Gain, Public Loss concerns human rights, eight multinationals in the extractive sector and the lack of adequate accountability mechanisms. 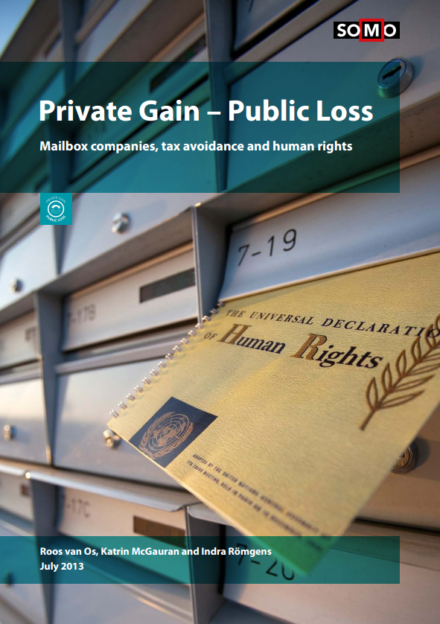 The study concludes that the Dutch government is failing to effectively monitor foreign companies linked to Dutch letterbox companies. The government refuses to take its responsibility that comes with the Dutch fiscal climate. The International Consortium of Investigative Journalists recently released a video, which reveals that behind the international offshore system of immunity, anonymity and corruption are many unseen victims. For example, the erosion of the tax base compels nations to impose ever more cuts in public services. 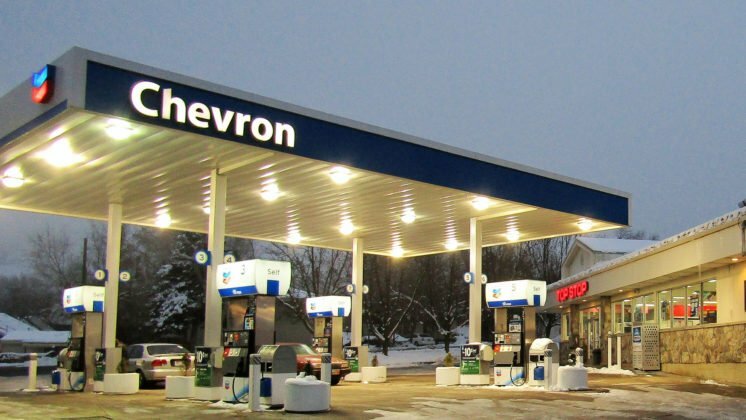 Or, of a different order, companies that have employed the services of Mossack Fonseca – despite a ban imposed by the US and UK in 2014 – to supply fuel to the Syrian Air Force. Uganda, meanwhile, lost some $400 million in tax revenues this way, more than the annual government budget for healthcare, as a consequence of Mossack Fonseca’s “services”. Why are these dubious companies, tax dodgers, dictators and arms traffickers facilitated in their efforts to seek anonymity and secrecy? Why is it even necessary that companies are allowed to operate anonymously? 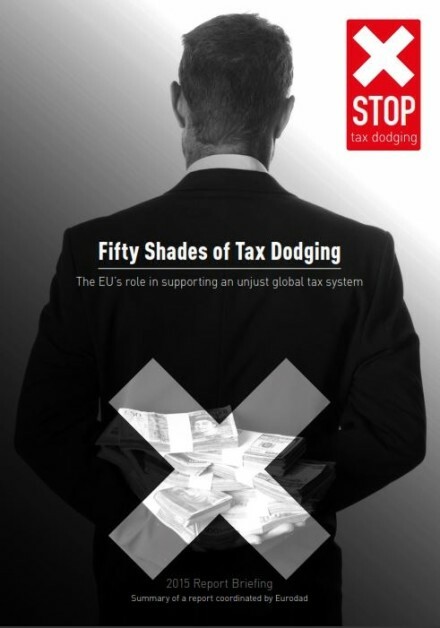 Tax dodging, partly the result of the globalisation of the the business world, is a structural problem. Attempts at fundamental reforms of the international tax system over the past few decades have been consistently blocked by important EU member states, including the Netherlands. The political landscape is currently undergoing significant changes. As a result of campaigns by, among others, the global and regional Tax Justice Networks, and in particular since the beginning of the financial crisis in 2007, public outcry and public pressure for an equitable economic redistribution have increased. 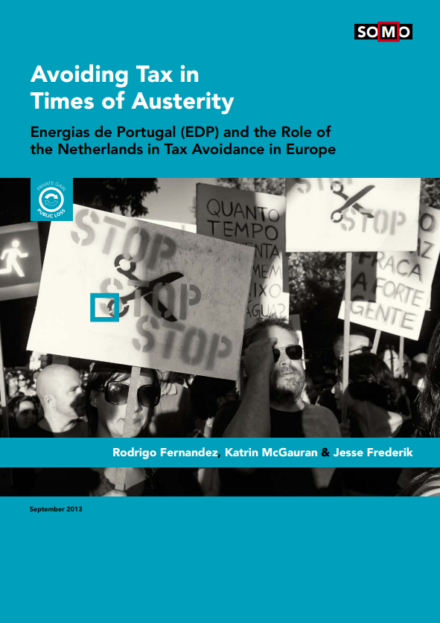 Public outcry and pressure are indispensable for structural change of tax regimes. The Dutch Minister of Finance, Jeroen Dijsselbloem, has admitted that “The Netherlands [is] too often ‘used’ to avoid taxation and thus [was] ‘part of the problem’”, according to the Financieel Dagblad of 5 April 2016. But, what would actual solutions look like? RTL News recently interviewed SOMO for an answer to this exact question. Governments must obligate companies to report certain financial data per country. This so-called country-by-country reporting makes it possible to assess where companies conduct (real economic) activity, how much profit they generate in different countries where they pay taxes. 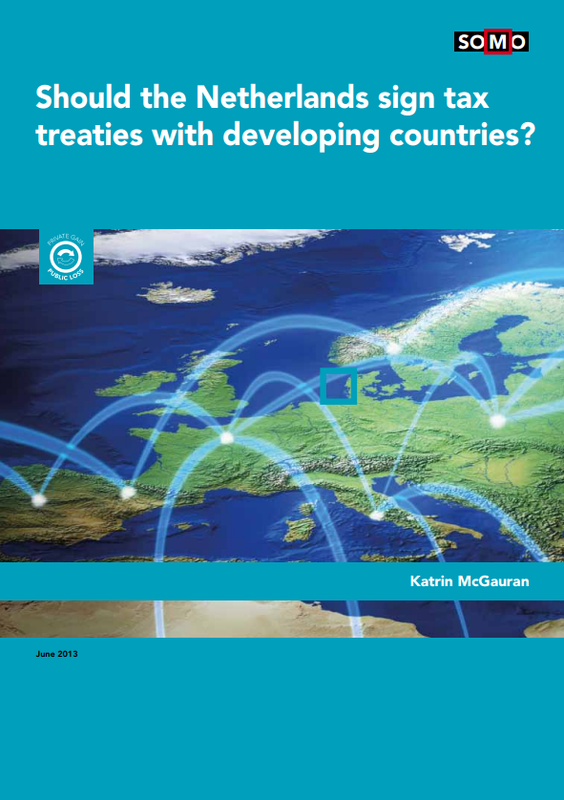 This country-by-country reporting should also give insights into transactions within the corporate group – thus between group entities – since this is where the bulk of tax dodging takes place. A public register of beneficial owners. The Panama Papers illustrate very well what the risks are of the fact that often so little is known about the people who are hiding behind complex company structures – those who eventually receive the money. 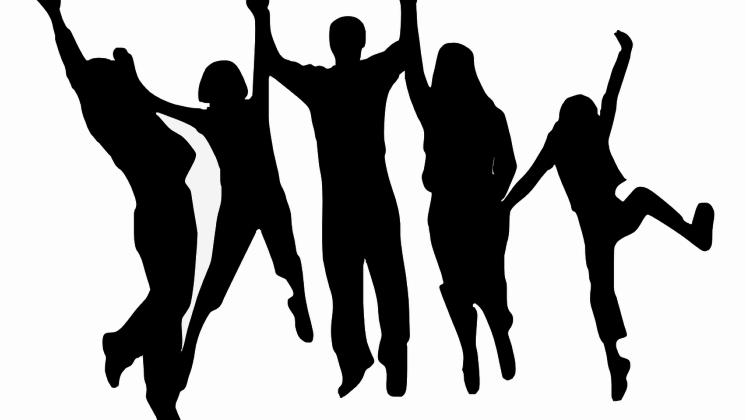 A public register of ultimate beneficial owners is an important step that needs to be taken. The Netherlands should, together with the EU, tax financial flows to tax havens. Currently, the Netherlands do not levy withholding tax on interest and royalty payments. That must change. No more letterbox companies. That means more stringent substance requirements that reflect real economic activity, and better anti-abuse provisions in national legislation to ensure that artificial arrangements are not entitled to tax benefits. 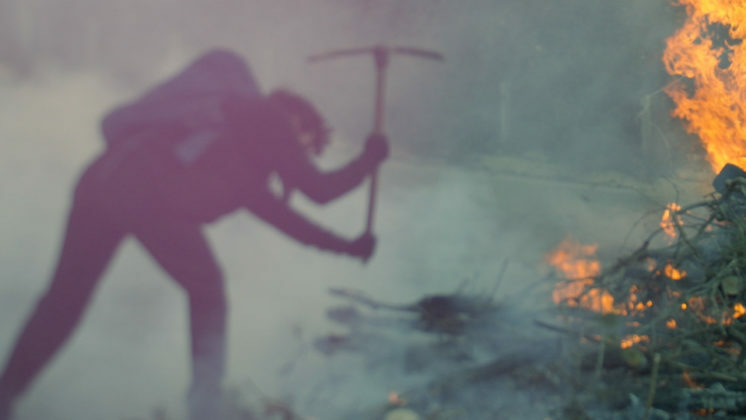 Aanhoudende belastingontwijking ondermijnt Europese solidariteit. Voorzitterschap EU vergt het uiterste van Nederland om geloofwaardigheid te behouden [In Dutch] About how persistent tax avoidance undermines European solidarity. Mapping Tax-free investments A new interactive website shows which European countries facilitate tax avoidance via letterbox companies. 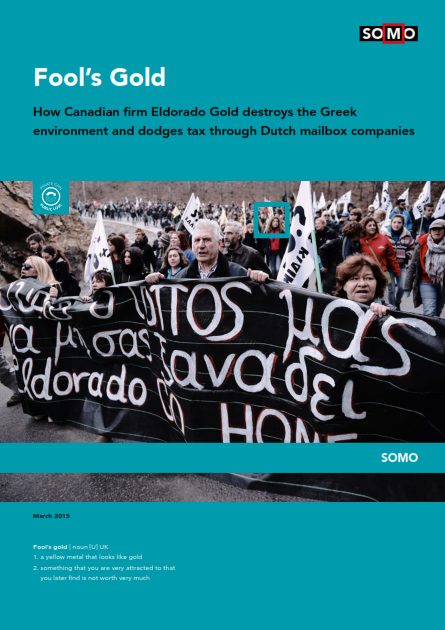 Belastingontwijking en brievenbusfirma’s: de cijfers en de gevolgen [In Dutch] A look at tax avoidance in relation to letterbox companies with figures and consequences. Nederland is paradijs voor dieven en dictators. [In Dutch] Op-ed piece that appeared earlier in De Volkskrant. Other organisations that raise tax avoidance issues.